Upper or Lower Eye Rejuvenation can produce impressive results that improve your overall appearance and self-image. Drooping, loose upper eyelid skin can give men and women a tired or angry appearance. Under eye bags can give the appearance of an aged look. 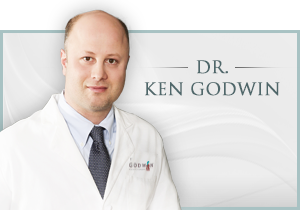 Dr. Godwin treats his patients with these issues by performing a blepharoplasty. A blepharoplasty can remove the excess skin and fat that cause upper eyelid droopiness or under eye bags. 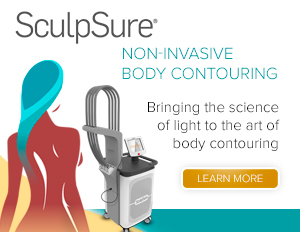 This procedure can be combined with other procedures to give your unique facial anatomy the best result possible. Using fat transfer, Dr. Godwin can correct a “sunken-in” under eye area that some patients complain of. Experience and precision is essential to giving you the naturally beautiful results without the tell-tale signs of plastic surgery. After facial rejuvenation surgery with Dr. Godwin you will look refreshed and rejuvenated. Other people will notice that you look well-rested and happy.